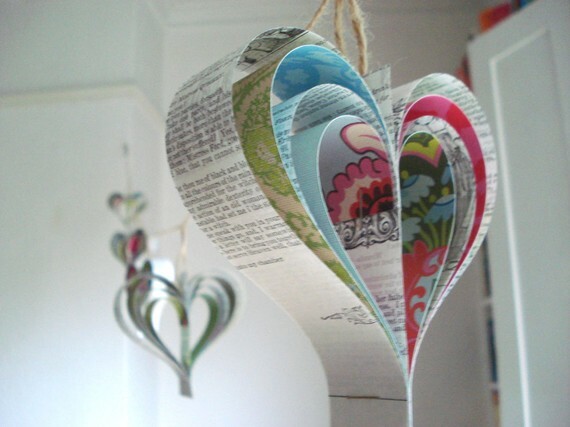 is an adorable Etsy shop, right up a reader's alley. 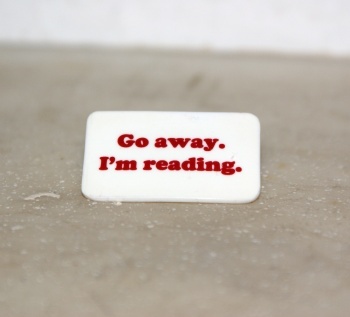 Literary pin from the Bookity Etsy Shop. P.S. How perfect is this? She's from the city of Reading in the United Kingdom! The Creators.com's Comics section is a good place to keep up with all kinds of comics, be they political or just something you can't find in your local paper. The website also includes all kinds of syndicated advice/lifestyle/health columns and opinion pieces from every point of view. Browse around - you never know what you'll find! The Atlanta-Fulton Public Library system is holding meetings to solicit opinions regarding the new East Roswell, Milton and Alpharetta branches. You can also share your opinion via an online survey, or by sending an email to librarycomments@fultoncountyga.gov. 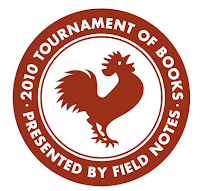 The Morning News' 7th annual Tournament of Books began today: Jonathan Franzen's Freedom beat Teddy Wayne's Kapitoil, and will advance to the next round*. 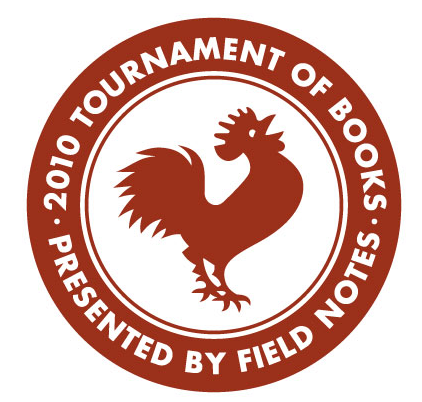 To view all the brackets, and follow the excitement :), check it out here. 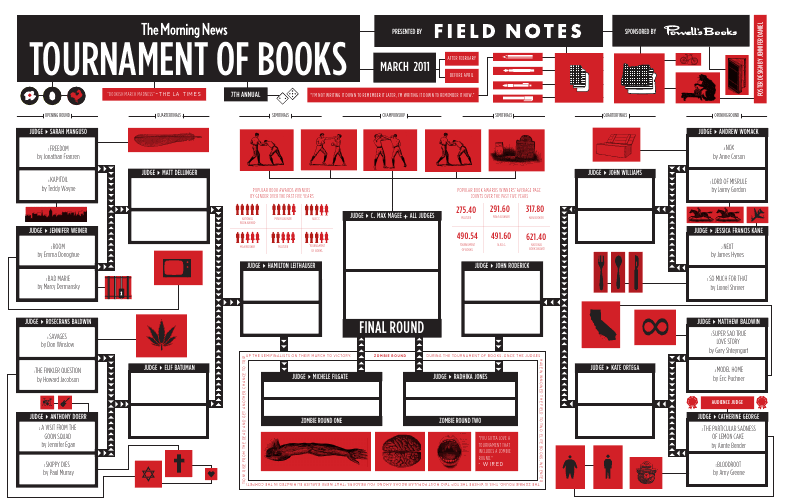 To play along at home, print this. 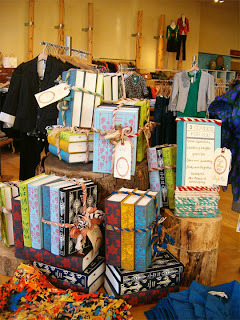 Books for sale in an Anthropologie clothing store. 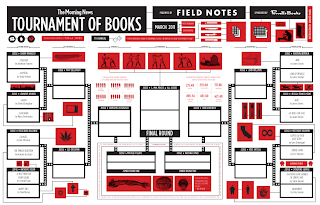 This is an interesting article from the New York Times, about the increasingly diverse places publishers are finding to sell their wares. Once I started to think about, I realized how common it is to see books, of one kind or another, in nearly every retail establishment around. 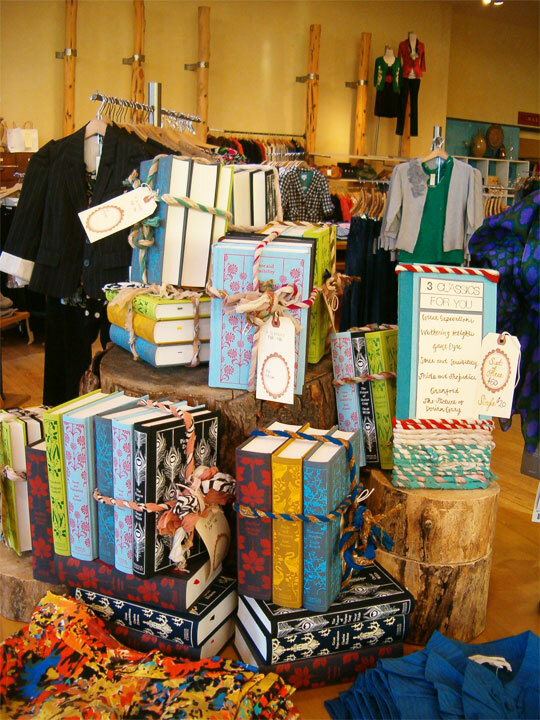 From clothing stores to furniture stores to home improvement warehouses, books are everywhere. And with bricks-and-mortar bookstores increasingly disappearing, it's wise marketing indeed. 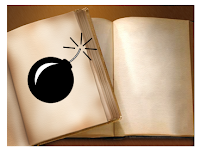 The Johns Creek Borders dropped its store closing prices again today - they now range from 25% off (books) to 50% off (magazines, greeting cards). I haven't been in since last weekend, but it was already getting kinda cleared out even then, so if you've got something specific in mind to look for, I'd head in soon. Vanity Fair Magazine has an online slide show of the photographs taken by Steve McCurry on the last roll of Kodachrome film ever produced. McCurry is perhaps most known for his National Geographic cover photo of an Afghan refugee girl (that girl with those eyes!). 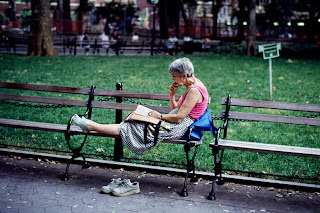 The photo below, one example from that last roll, is of a woman reading in a park - a woman I can only hope to be someday! I love in particular how comfortable she is with herself: shoes off, feet up, utterly engrossed in what I can only hope was a wonderful book. Go check out all the images in the VF slide show here.